A fourth generation of the All-New Kia Sportage is making its debut.  The vehicle remains a strong challenger to other European crossover models; drivers will see many noticeable changes, all of which have been made to increase the fun and convenience of motoring. The SUV still has its trademark rugged style and Kia's 'tiger nose' front grille, with integrated roof bars and high-positioned headlights. Looking at the vehicle from the sides or rear, the updated body shape becomes clearer. Kia has made the wheel arches more prominent and increased the raked appearance along each side. The Sportage's reversing lights sit lower than before, with their own cluster away from the rear lights. Compared to the outgoing NewSportage, the interior in the 2018 car has been noticeably altered. This is a deliberate move by Kia to reposition the model, giving it a stronger sense of refinement. A premium atmosphere is created with quality materials and smart finishes – comfort has been a clear consideration in design. Kia will also include an infotainment screen in all versions, sized differently dependent on the equipment level. A selection of existing and new Kia engines is on offer, including a turbocharged petrol option for the first time. The 1.7-litre and 2.0-litre diesel alternatives produce 114bhp, 130bhp, 134bhp, 174bhp or 182bhp. Higher-powered diesel models run in four-wheel drive, and this can also be specified for the petrol-powered Sportage. Previous Sportage generations have received five stars in safety testing by Euro NCAP. The 2018 model should easily uphold this standard. Automatic emergency braking, a lane departure warning system and self-dipping headlights will all be offered with the fourth-generation vehicle. 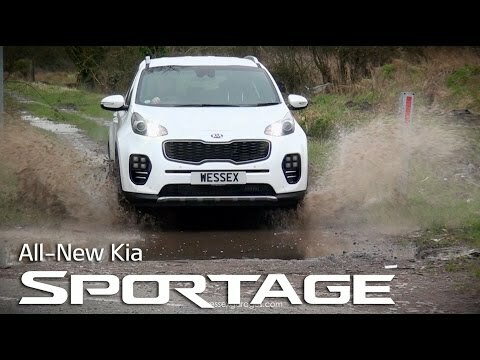 The New Kia Sportage is available from dealerships nows. You can also see previous generations of the model in our Approved Used stocks. Get in touch with Wessex Garages Kia to book your test drive. We have showrooms in Bristol, Cardiff, Gloucester and Newport.